I found this simple but cute tutorial in the Demonstrator's website and wanted to share. Just to refresh our memories on the masking technique. 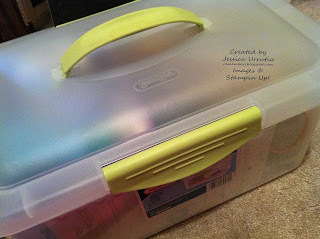 I Then below I showed a video by Stampin'Up! also that shows a way to make Reverse-masking which is the technique I used yesterday on THIS card with the Color Spritzer Tool...interesting subjects and easy to do. Try it today! Check out my sample to the left, this is the technique I used. Directions:1) Stamp your image twice: once on card stock and once on a scrap piece of paper or sticky note. 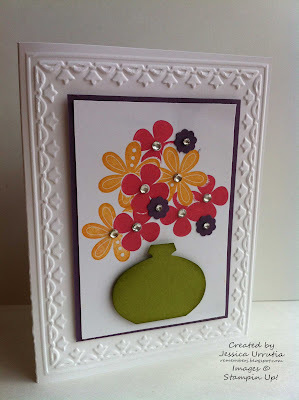 2) Cut out the image on the scrap paper using either a hobby blade or your Paper Snips. 3) Place the cutout image over the image you stamped on your card stock. 4) Sponge or bray ink, or stamp another image over your mask. 5) Repeat masking as desired. 6) Remove mask and finish your project. Check the Reverse-Masking Technique is shown on this video and take a peak at yesterday picture and you will see how I made mine...with a twist! Enjoy! Im excited to hear you are enjoying these tips I've been sharing. Thanks for your comments and emails. :) Surely you like keeping your most needed tools close by when creating a project? I do too! Let me show you my little box where I keep all my needed tools. 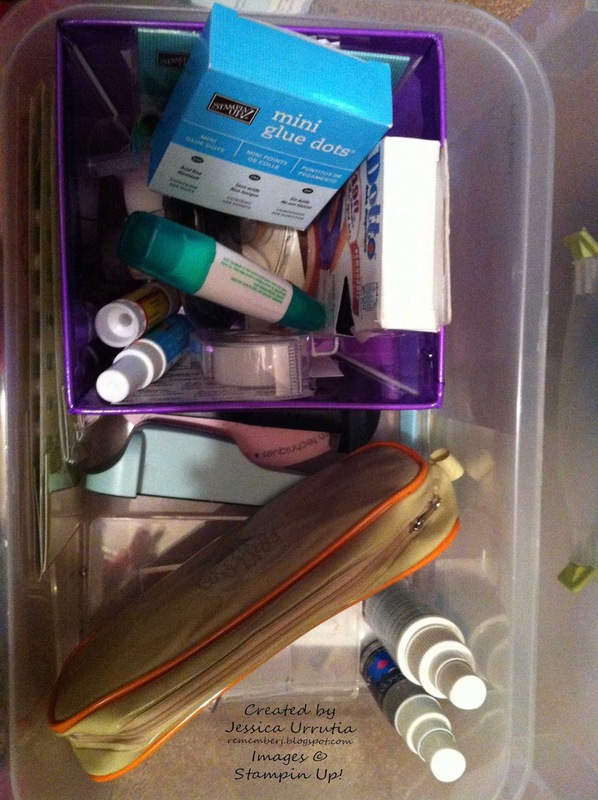 On one side (little basket) I keep all types of adhesives. Under, I keep my paper piercing stencils and mat. On one side of the little basket I keep my "jewels", meaning my rhinestones and pearls; and on the other side I keep my Stamp-a-magig plastic sheets (I have two). 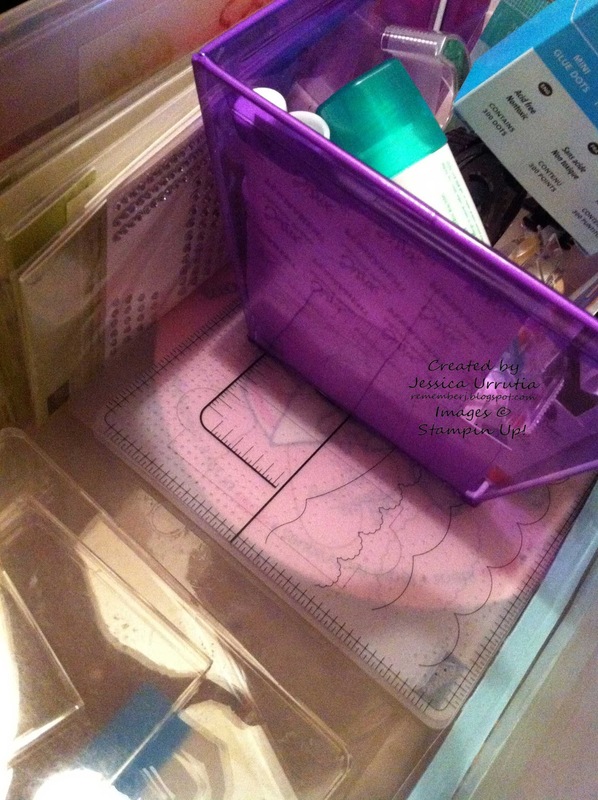 By the basket and rest of the plastic box I use, I keep all my acrylic blocks, my Stamp-a-magig "T's" and a small purse for the rulers, x-acto knife, a pencil, a pen, my scissors (thou these I tend to leave out), an extra scoring tool and an eraser. Have a beautiful day and my best wishes for you to find the time today to do what you love the most. Go ahead, take some time to craft a blessing! Survey: Any stamp sets you would like some ideas with? 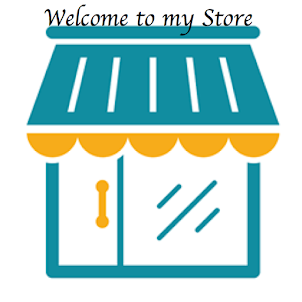 Leave me a comment here and I'l do my best to bring some inspiration. love your card. It looks so much like spring. Today it started snowing again and I can´t stand this cold weaterh anymore. So I appreciate your card even more ;o) Thanks for sharing! thanks for all that you do with this blog- it's wonderful! 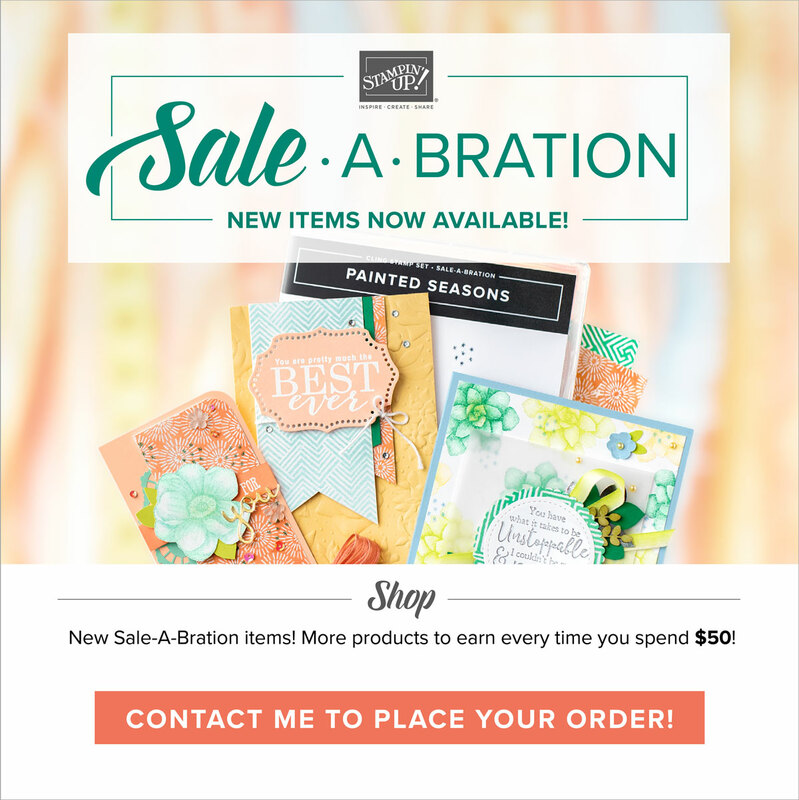 Be in the know with Stampin'Up! 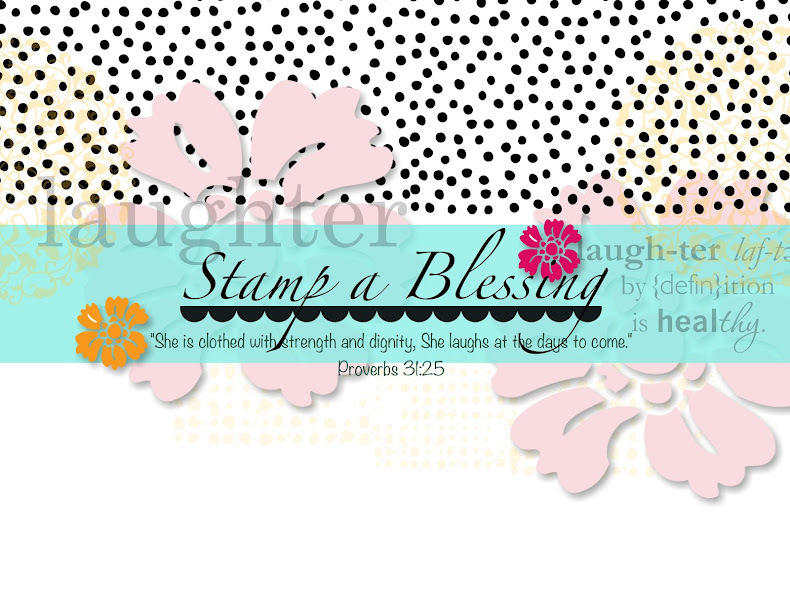 Stamping with kids & You are loved by Stampin'Up! Simply Sent Ideas and a badge for me!! Get Some Bang For Your Buck!